Our professional and experienced property valuers will be in touch to give you a free, full and accurate valuation of your property. 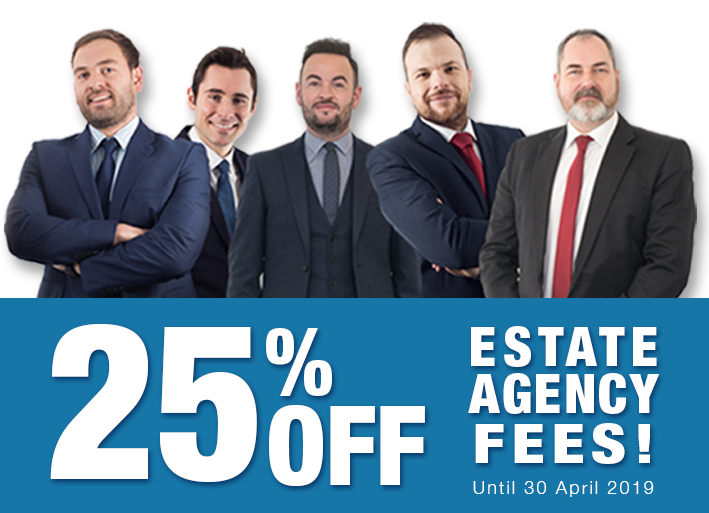 The great value for money Estate Agency Fees that more sellers in East Central Scotland have trusted than any other estate agent in 2015, 2016, 2017 and 2018. The fees for MOV8’s in-house team to do the legal work involved in the sale of a property and also your purchase, if you are buying! Any other marketing or advertising options that you might want plus mandatory government charges including VAT. Complete the form on this page and we will send you a full, transparent breakdown of the costs of selling your property with MOV8 Real Estate, including all estate agency and conveyancing (legal) costs.